Today we are going to take a look at the best cases and covers currently available for the Huawei P30. 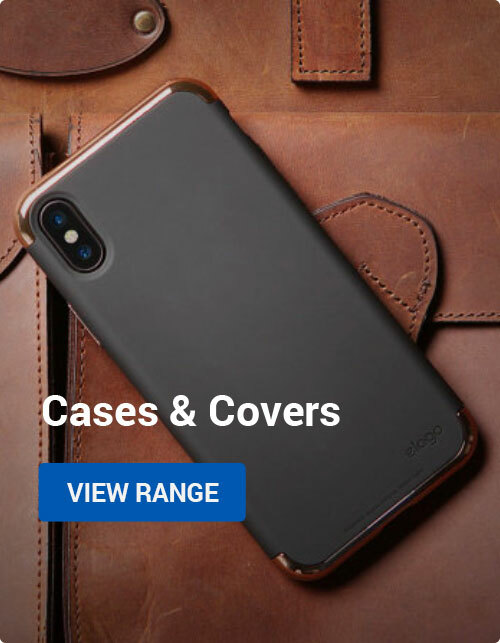 With slim, wallet and protective cases featuring from top brands such as Olixar, Krusell and Huawei you will be sure to find the perfect case for your new Huawei P30. The first case in our round-up is the Official Huawei Smart Flip case. This case offers a slim design with a unique semi-transparent viewing window, allowing you to see the time, messages and other important notifications without having to open the case each time. 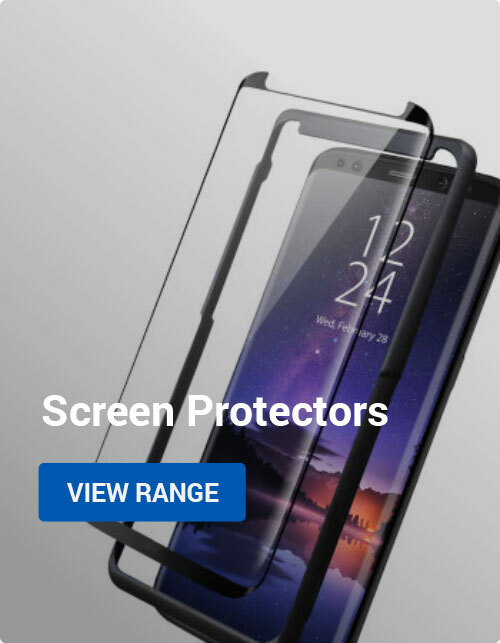 Even though this case is packed full of features, it still offers great protection to your device, featuring reinforced corners to offer 360-degree protection. Next up we have the Delta Armour case from Olixar. The Delta Armour is a tough dual-layered case that is designed for those with an active lifestyle. 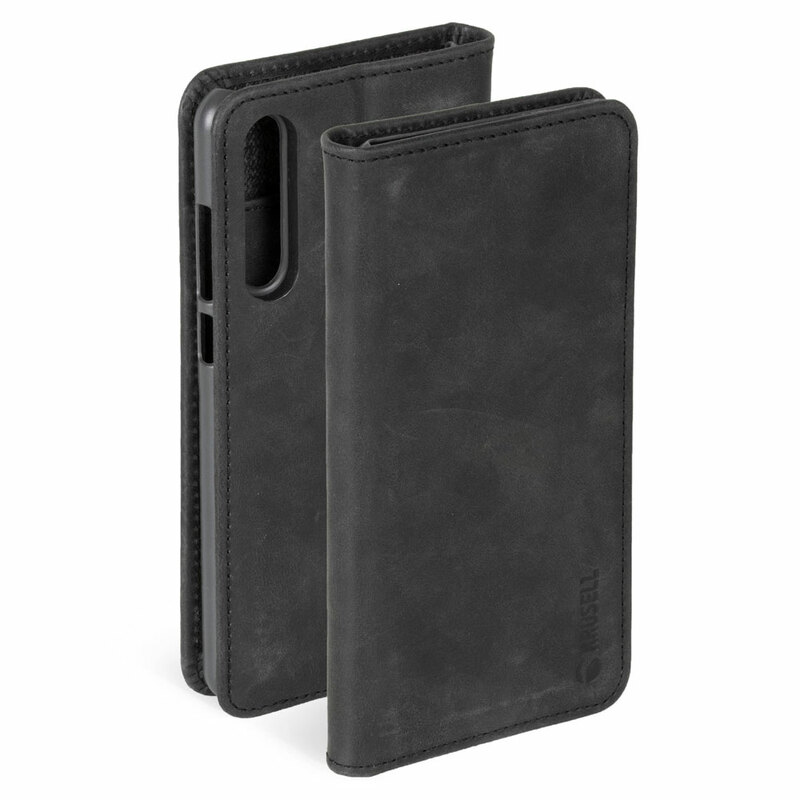 It features great shock and impact absorption thanks to its tough, reinforced corners. As well as this, the Delta Armour features rubber port covers that ensure that no matter what adventure you are on, the fragile charging and headphones ports stay protected. The Official Huawei Silicone case is made from a high-grade silicone material that makes your Huawei P30 feel secure in your hand – After all the best protection for your phone is not dropping it in the first place right? 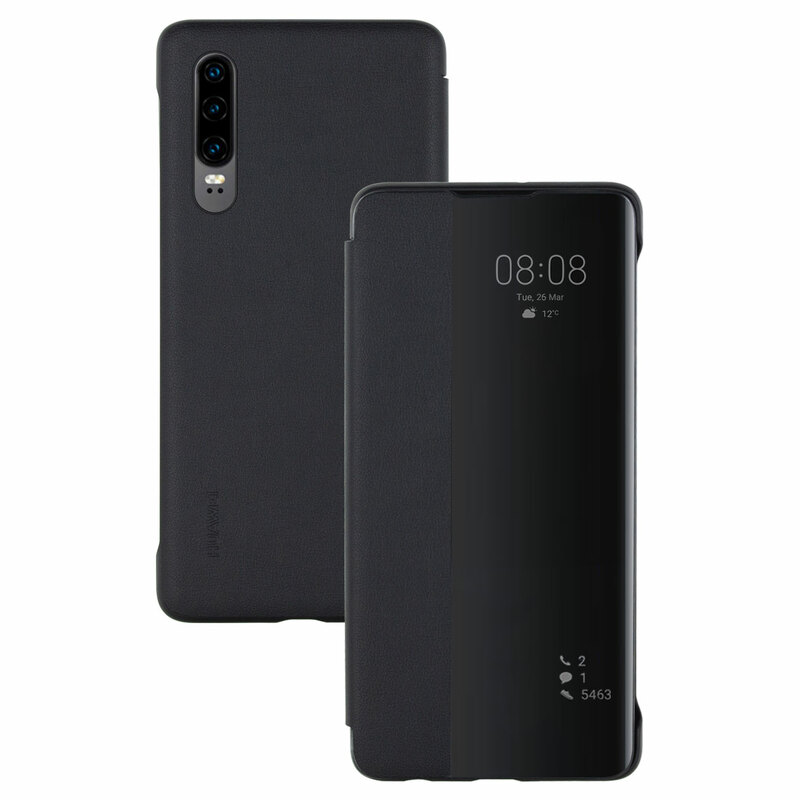 The Official Silicone case is available in numerous colourways and with six different colour options currently available, you will be sure to find something that matches the colour of your Huawei P30 perfectly. The Olixar MeshTex is an extremely practical and stylish case with a unique feature – This case allows heat to dissipate through its mesh patterned casing, keeping your Huawei P30 cooler and therefore optimising performance. The mesh pattern on this case also looks awesome and adds to the P30’s already stunning design no end. Krusell’s Sunne 2 Card Wallet is an elegant genuine leather case crafted from high quality, sustainable leather. The Sunne 2 Card wallet provides full 360-degree protection to your device and features two card slots as well as a generous pocket for cash and documents, making this case one of the most practical cases around. Thanks for checking out this article. You can have a look at our full range of cases by clicking here! or write us a comment with your questions or feedback. Thanks again and enjoy your week! Android, Buyers Guides, Mobile Accessories, Reviews cases, covers, Huawei, Krusell, official, Olixar, P30 Cases, Protective, tough, Wallet. permalink. Galaxy S10: How to use Wireless PowerShare and What Cases Work? Mobile Fun Blog All rights reserved.